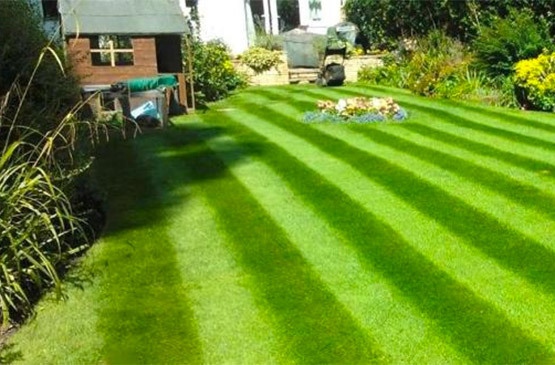 Each garden is different and with a ranging client base, and skilled gardeners, we can provide tailored services whether you require us several hours each week, or just an hour per fortnight. We understand that value for money is important, and we are proud to say that our quality and affordable services satisfy all our customers young and old. Country Gardens Yorkshire are here for whatever your garden needs. We know that many gardens are on a long list of jobs in your busy schedules, and you simply do not have the time to maintain it every week, but don’t fear, our gardeners are here for you! 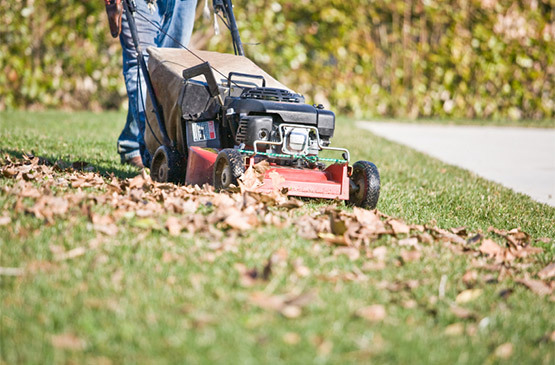 We can ensure your garden is in very capable hands. Often we hear potential customers say: ‘My gardener never turns up regularly’. If this applies to you give us a call! We can solve these issues with no pressure or hassle! Specialists in maintaining gardens in and around Doncaster, our excellent reputation speaks for itself, so let us solve your gardening dilemmas, from £20 per visit, it’s an offer you can’t afford to miss! Once people see what we can do for their garden they wonder how they ever coped without us!